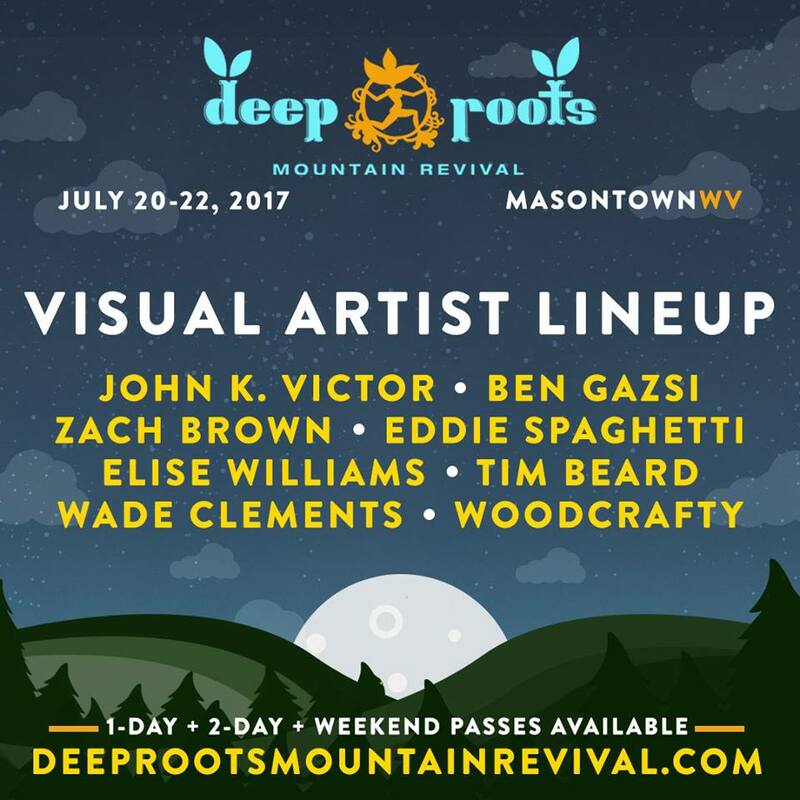 Deep Roots Mountain Revival is right around the corner! 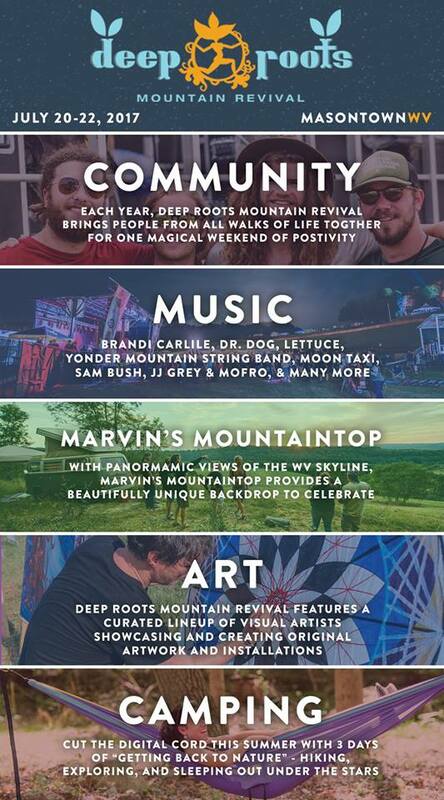 The festival begins this Thursday on Marvin’s Mountaintop, which has been revived as a premier family-friendly music locale in the Appalachian mountains. 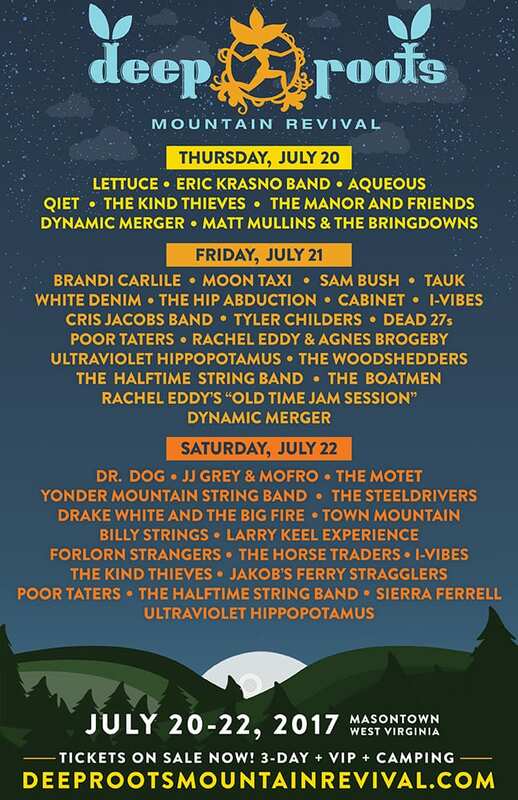 And this year’s edition is smokin’ hot, with great lineups each day. There are great deals on tickets for children 11-15, and those 10 and under are admitted free! 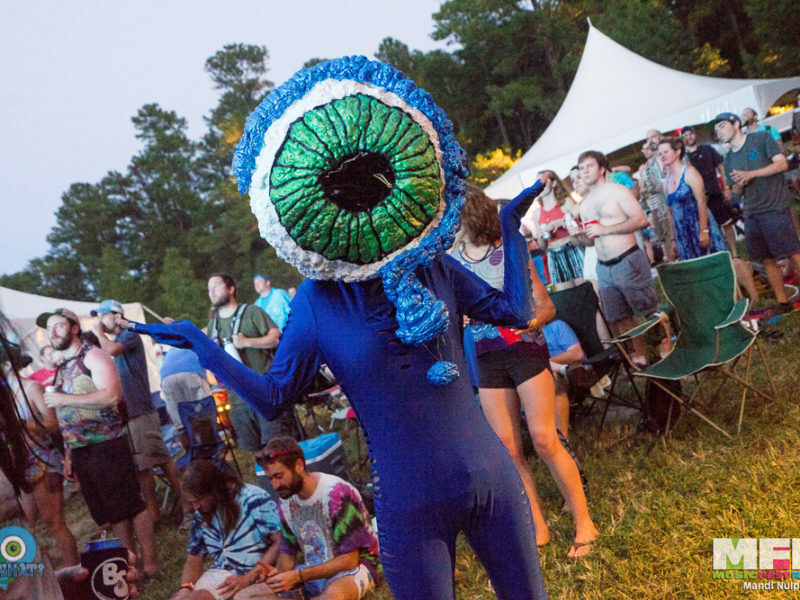 In an effort to shine a positive light into a scene that is near and dear to our hearts, we will be honoring all Karoondinha weekend and single-day passes. Thursday will jumpstart the festival with some amazing funk from Lettuce, the Eric Krasno Band, and Aqueous. Also on tap are Qiet, The Kind Thieves, The Manor and Friends, Dynamic Merger, and Matt Mullins and the Bringdowns. Friday is equally slammed, and the lineup demonstrates the great range of genres on display at DRMR. Brandi Carlile brings her music from Seattle, while Moon Taxi hails from Nashville, both with their variations on rock. Sam Bush and Cabinet have Americana/bluegrass covered. There is fusion raised to the power of fusion with TAUK and White Denim. And The Hip Abduction and I-Vibes will bring the island vibe. Check out the Cris Jacob Band, Tyler Childers, Dead 27s, and more. Several bands, including Ultraviolet Hippo, Poor Taters, the Halftime String Band, and I-Vibes all perform both Friday and Saturday. And finally Saturday, with another wide-open lineup. Florida’s ambassadors, JJ Grey and MOFRO, will represent, while Colorado’s The Motet will funk things all the way up. Yonder Mountain String Band and The Larry Keel Experience are perfect for Marvin’s Mountain. 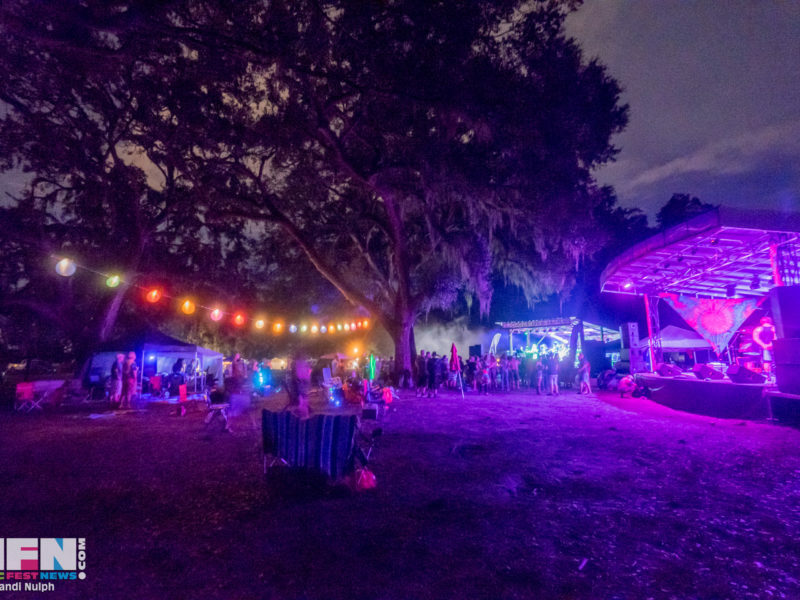 Dr. Dog, The Steelrivers, Billy Strings and more will rock you into the night. Thursday. It starts Thursday. You need to be on that mountain. Great Outdoors Jam? Wonderfully Glorious Outdoors Jam is More Like It! Copyright 2014 Tie Your Shoes Reviews. All Rights Reserved.